At the end of last year, I had the opportunity to travel for more than three months through Southeast Asia. 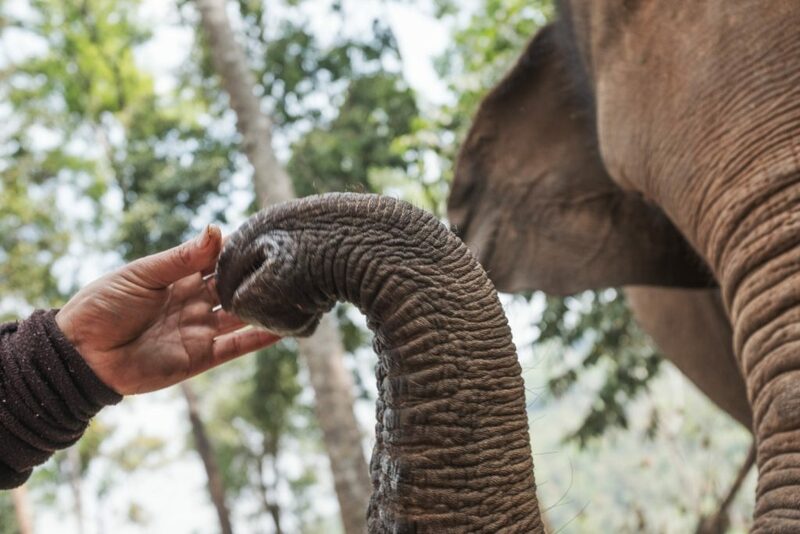 I have already stated my travel plans before, and now the time has come where I want to recap on visiting the Elephant Jungle Sanctuary in Chiang Mai. It was hands down one of the best experiences in my life and I want to share this awesome day I had with you. All of the following images have been taken with my FujiX100F. 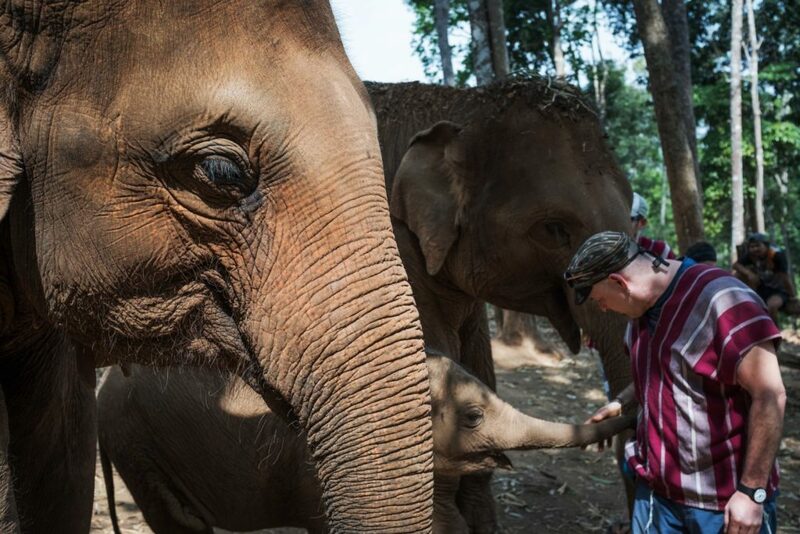 I would like to describe my actual day at the Elephant Jungle Sanctuary in Chiang Mai. 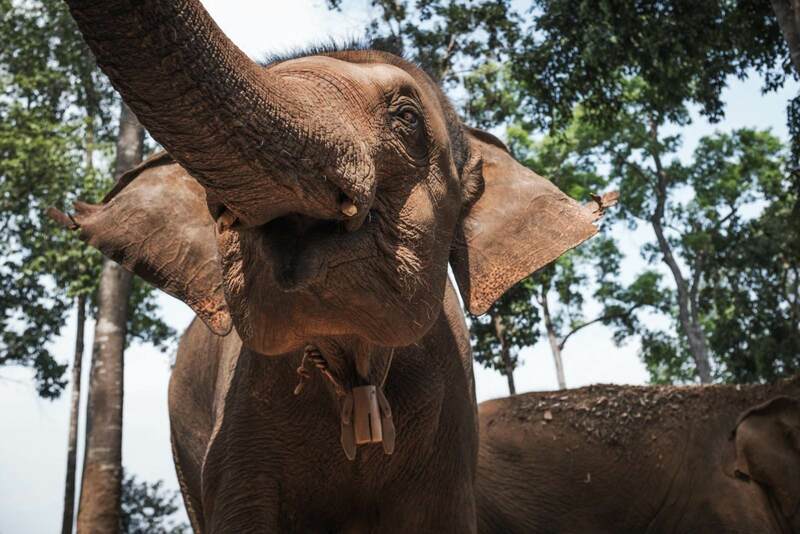 To read Sebastian’s full article and some tips on ethical travelling, click HERE. 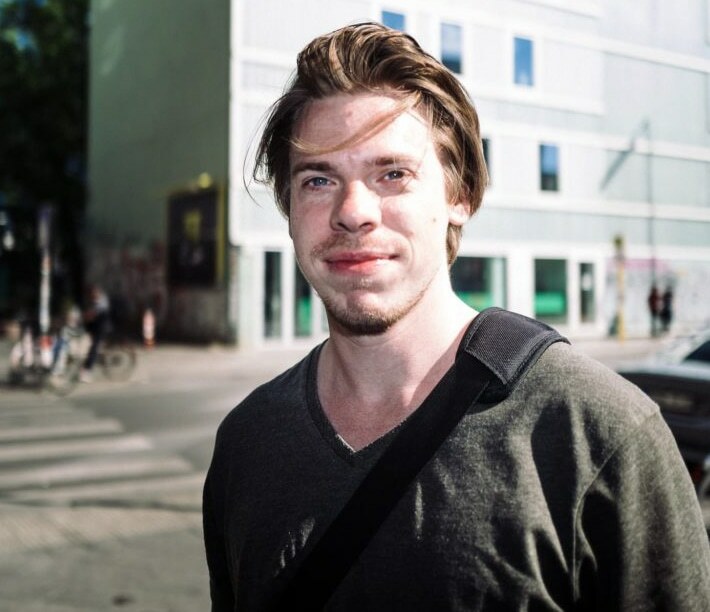 I am Sebastian Jacobitz, a 29 year old hobby Street Photographer from Berlin, capturing the everyday life in this city. Streetbounty has been founded with the idea to share my learning experience in Street Photography and to inspire others to follow this difficult genre of photography. Find out more about Sebastian and his work HERE.